If you think you are seeing an increasing number of animals sporting “service dog,” “therapy dog,” or “emotional support animal” vests you are right. Researchers from the University of California at Davis recently examined changes in the types of assistance dogs registered by animal control facilities in California between 2000 and 2002 and a decade later, from 2010 to 2012. They found that the number of animals used for psychiatric services and emotional support had increased ten-fold, much faster than medical or mobility-trained assistance dogs (here). Psychotherapists are increasingly being asked by their clients for letters that will allow their pets access to air travel and no-pets housing. Many say these requests pose ethical issues for mental health professionals. Emotional support animals are supposed to be part of a treatment program and sometimes requests for emotional support animal letters poses a conflict of interest between therapist and patient. 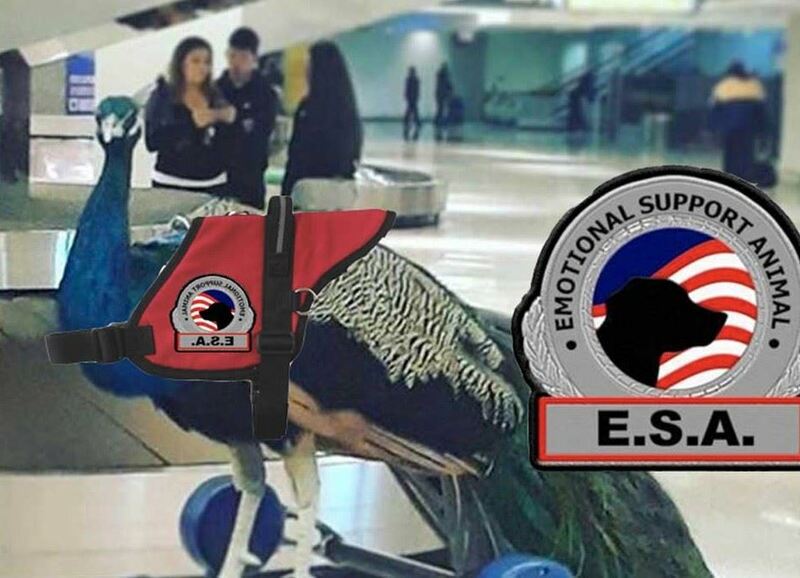 Define emotional support animals (ESAs) and differentiate ESAs from service animals. Describe the legal and ethical ramifications for recommending ESAs for clients. List several recommended practices for addressing ESA letter requests with sound clinical, ethical, and legal judgment.